Large Traditional 1 Topping Pizza ONLY $10.99 at 8th Ave Pizza! 15% OFF Your Guest Check at Ohjah Japanese Noodle House! 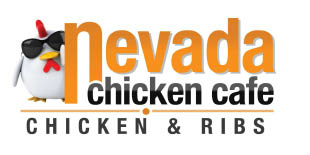 Buy 1 Entree, Get 2nd Entree for FREE At Nevada Chicken Cafe! 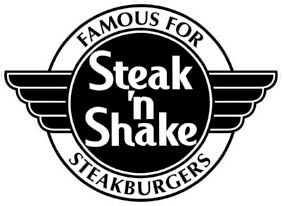 Buy 1 Specialty Milkshake, Get 2nd Milkshake for FREE at Steak N Shake! 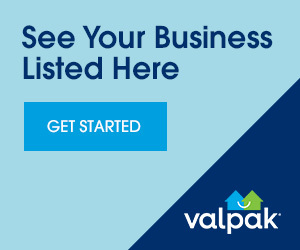 15% OFF Your Guest Check at Sal's Pizza In Las Vegas! $5 OFF Any Purchase of $25 or More at Rosati's Pizza! Buy Any Lunch Entree & 2 Beverages Get 2nd Entree for FREE!